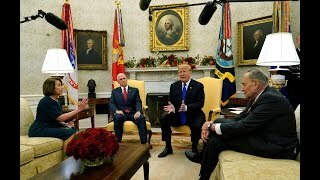 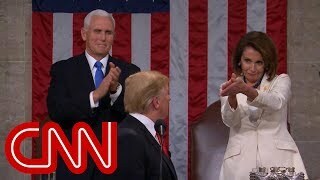 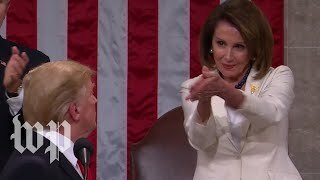 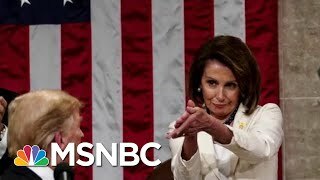 President Trump's State of the Union address gets mixed reviews, from a sleeping child to sarcastic clapping from Nancy Pelosi... sounds like a good speech. 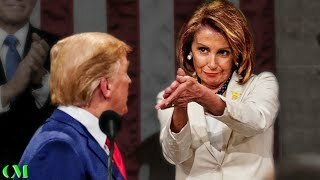 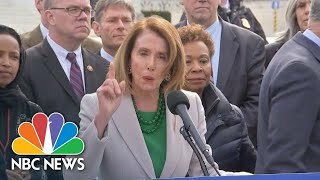 House Speaker Nancy Pelosi says if President Donald Trump declares a national emergency at the border he's making an "end run around Congress. 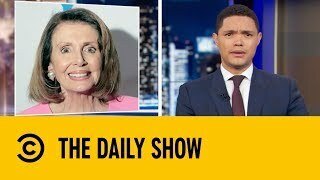 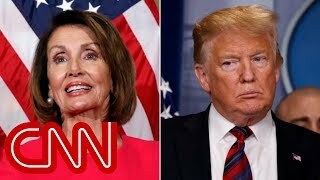 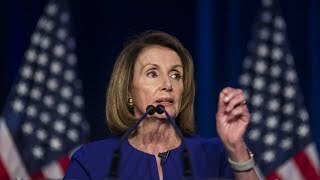 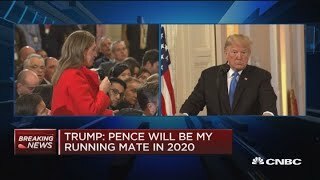 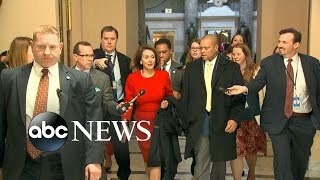 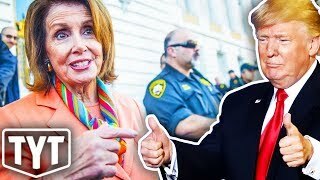 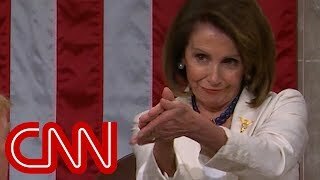 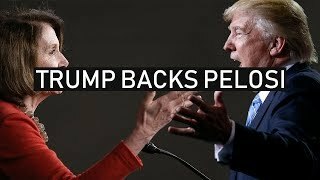 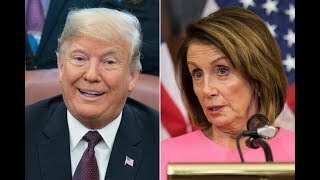 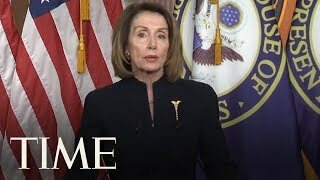 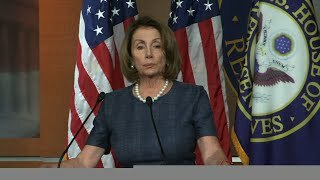 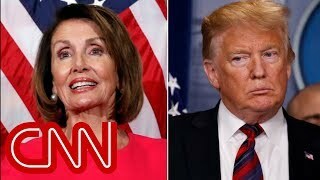 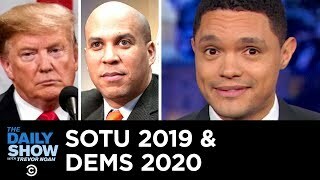 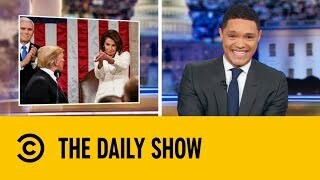 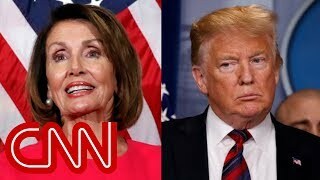 Why Is Trump Supporting Nancy Pelosi To Be Speaker?